Since the armed robbery in Paris KImYE haven’t been spotted on the scene much. Then Ye was hospitalized a few weeks ago after a mental health break down. Kim looks AMAZING. Although she isn’t super glamed up! The simple look with a fur still slayed calmly! Love it. Let’s continue to keep Kanye West in our prayers. He still looks pretty unstable mentally. 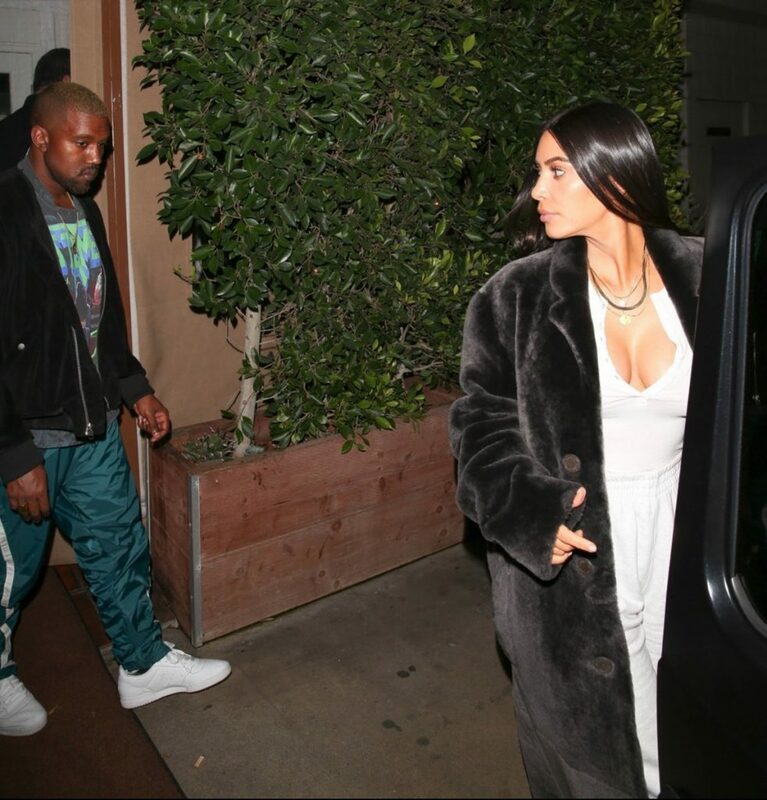 Kanye and Kim did dinner last night in Santa Monica at Giorgio Baldi. Although the media is whispering about their marriage being on the rocks, I can’t really run with that. Kim just doesn’t seem like she would leave Ye during a very sensitive time in his life. So I’m glad to say from the images below things look cool with KimYe.